It used to be a Cadillac world. Recognized as the top luxury car, its name became synonymous with the best of anything. But then came the 1980s with production issues, an aging demographic and worse, competition from around the world. Suddenly, as Eric Burdon and The Animals sang, their best just wasn’t good enough. For 5, 10, 20 years, the brand wavered until the latest models have shown a bit of life. The man in charge of restoring the luxury nameplate to the top is Don Butler, VP of Global ... See More Marketing for Cadillac. 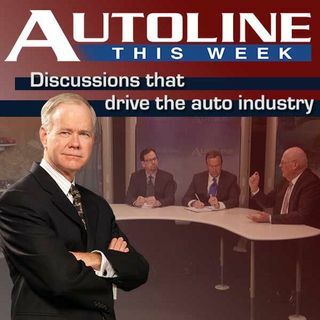 He is John McElroy’s special guest on Autoline This Week. Joining the panel are Tim Higgins from Bloomberg and Aaron Bragman from IHS Automotive.